Shin Megami Tensei X Fire Emblem! O_O! Looks amazing. That is all. I’m hyped for this. Another awesome game to play on the Wii U.
Yeah………. srry for the lack of posts lol. I’ve kinda been gaming all weekend so I haven’t really looked into anything much, but will definitely have stuff posted tomorrow. Welp, back to gaming. Ah Persona. 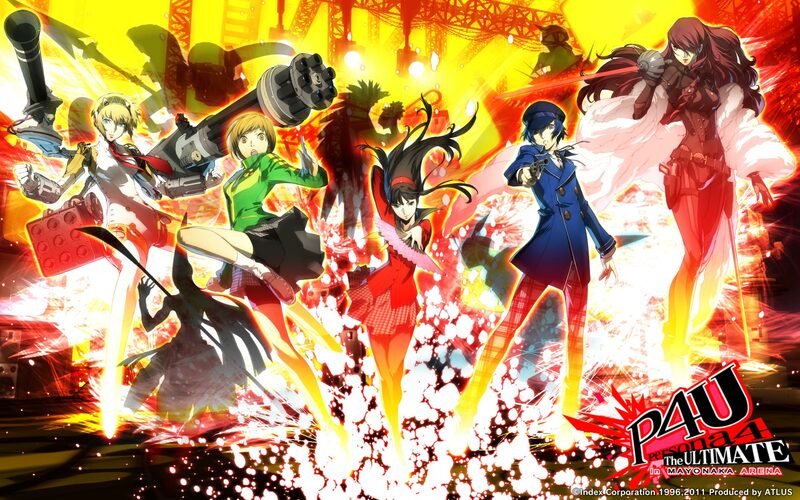 The Persona games have been one of my favorite series for as long as I can remember and Persona 4: Arena is no exclusion. 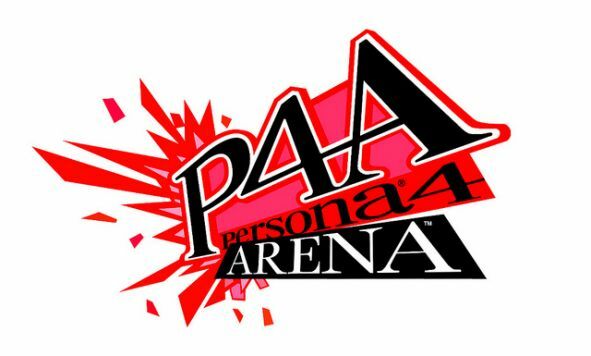 Now most people might think that P4A (Persona 4: Arena) is “just another fighting game”, but I can proudly tell you that is not the case. With both ATLUS and the BlazBlue team having worked on the game it is very fast paced and combat is very fluent. Connection status while playing online was extremely well done as the game syncs up both players connection before you start fighting so there is no lag, well at least not for me there hasn’t been. Controls and combos are very easy to get down and execute for the most part, and each characters’ fighting styles are unique. Timing your moves in P4A is very crucial as well as it can mean victory or defeat depending on the situation you’re in or who you’re against. Persona 4: Arena has a unique feature during combat that I love where you pretty much have to fight your opponent or your character receives negative stats that hinder you in battle. Not that there is any room for cheesiness anyway, because none of the characters were really built for that for the most part. You can customize rooms for you and your friends to play in or just look for quick matches and dive right into the action. The music in the game is awesome. It always amazes me how they come up with some of the music for the Persona games as it is fun to listen to and different. The music you hear during battle depends on the level you are fighting on. The song in this commercial is to awesome lol.